What a sports day at Fry Lodge. 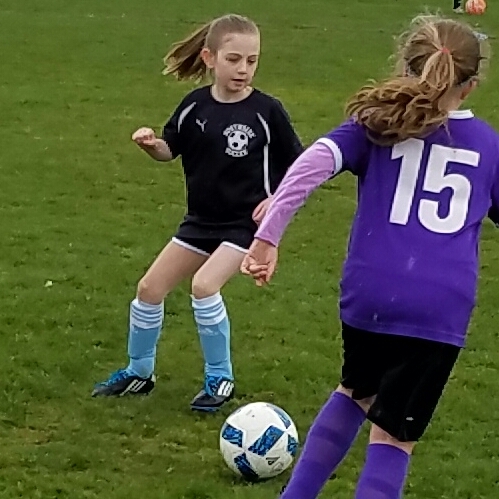 The big news is that Ruby played her first ever soccer game – made extra sweet by her team’s 6-1 victory. 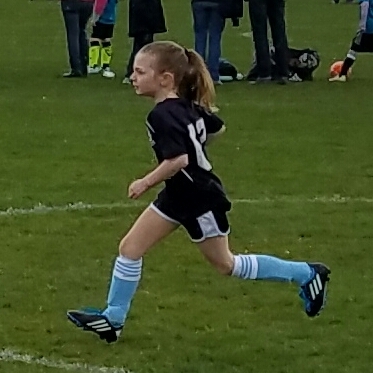 Ruby did great, playing three different positions throughout the game: defender, midfielder and goalie (no scores against her). Nice work, Ruby! We started the day with Henry’s soccer game, which was also fun. 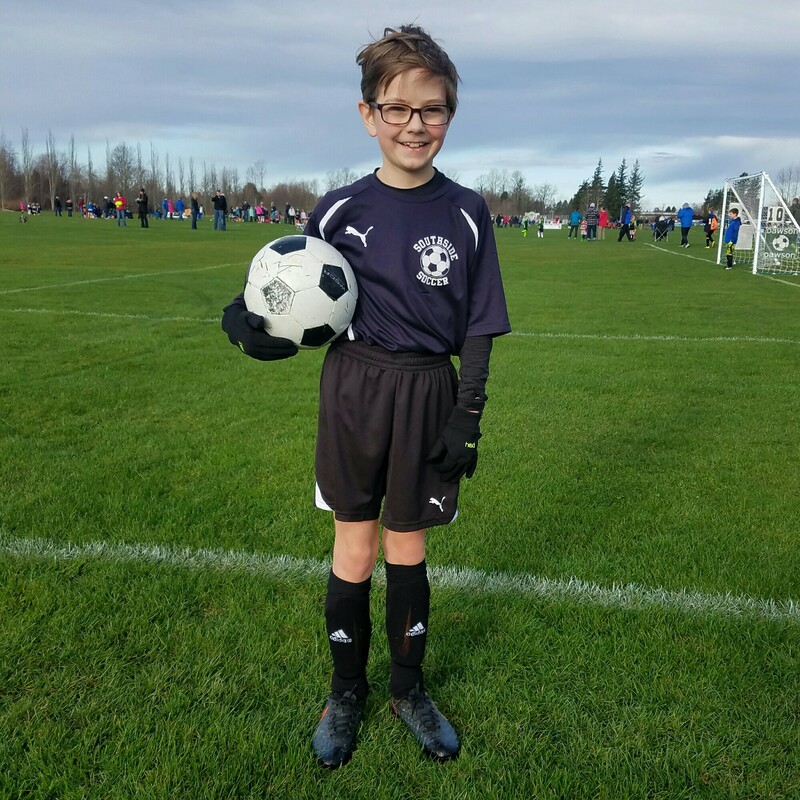 His team played Lynden, who are apparently very serious about their sports. The Southside Tsunami held their own for most of the game. Henry’s a great defender. 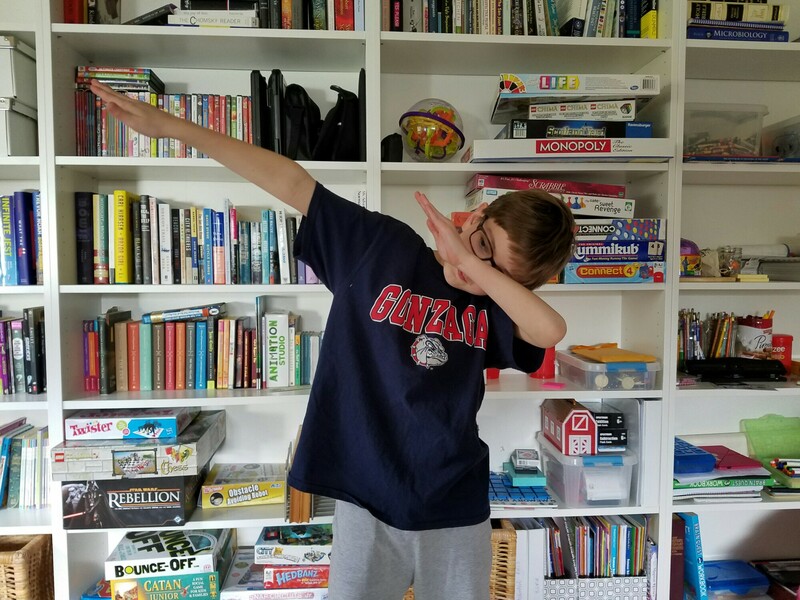 Oh, and the Gonzaga Bulldogs won their Elite Eight game against Xavier, sending the Zags to the NCAA Final Four for the first time. Before soccer practice, the Fry Family Quartet made a stop at school for the annual 4th grade poetry reading. 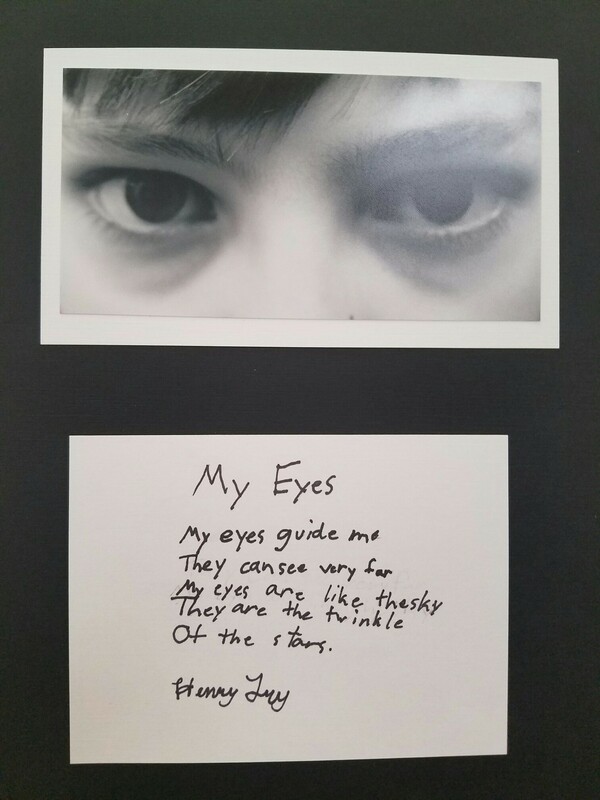 Henry’s class has been doing a unit of inquiry focused on poetry, culminating in today’s open mic performance. 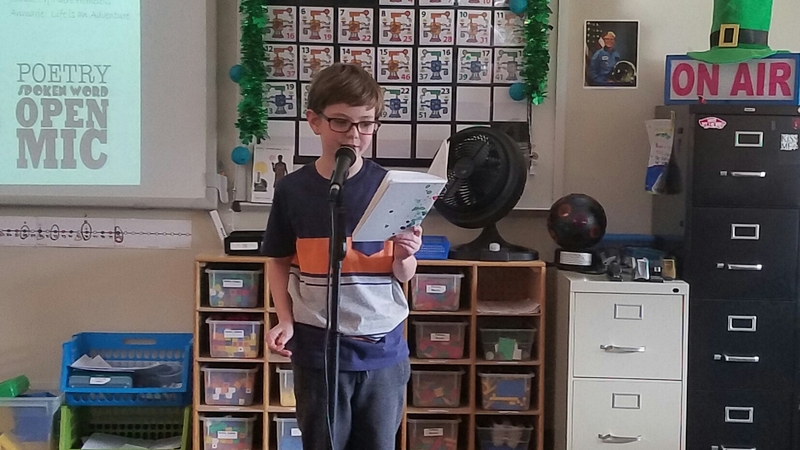 Henry read two of his poems, Confusion and Seaweed. Pretty impressive stuff. 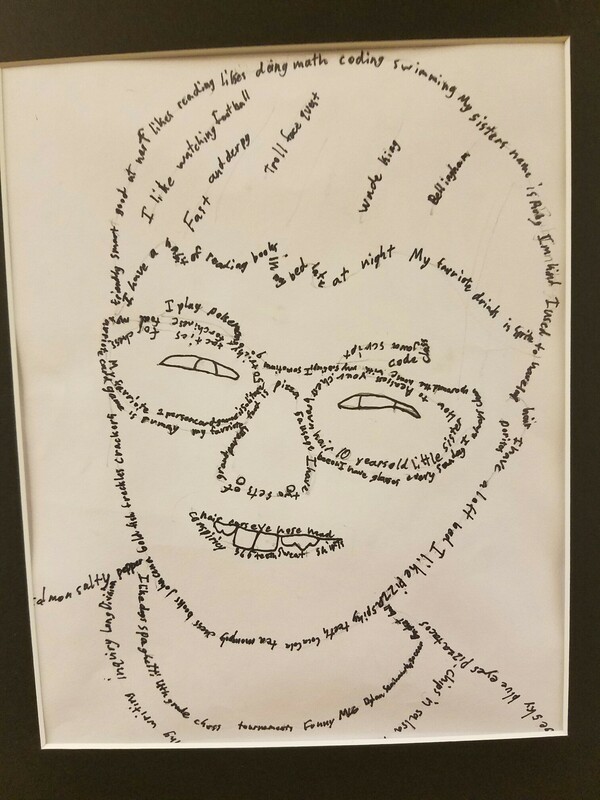 After the live show, we perused the kids’ other work (Henry’s pictured below), which hung around the room. 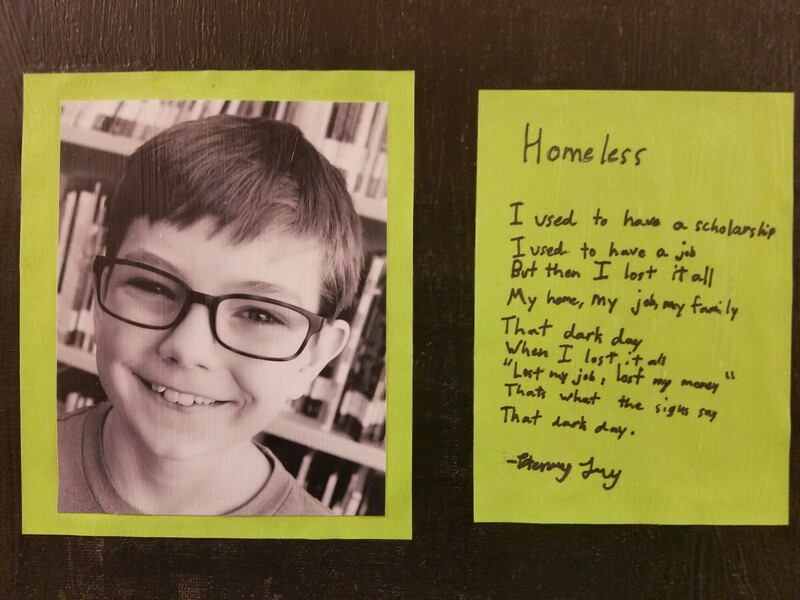 Nice work, Henry. You’re a poet, and I didn’t know it. As Kristine and I walked around Lake Padden this morning, we reminisced about another 3-mile walk she took exactly 10 years ago. At 40 weeks pregnant, and after 2 months of bed rest, Kristine decided to walk to Blue Moon Burger, where she ordered the spicy jalapeño burger. That, combined with the mile-and-a-half walk home, quickly led to labor and the birth of Henry Owen Fry, who turned 10 today. 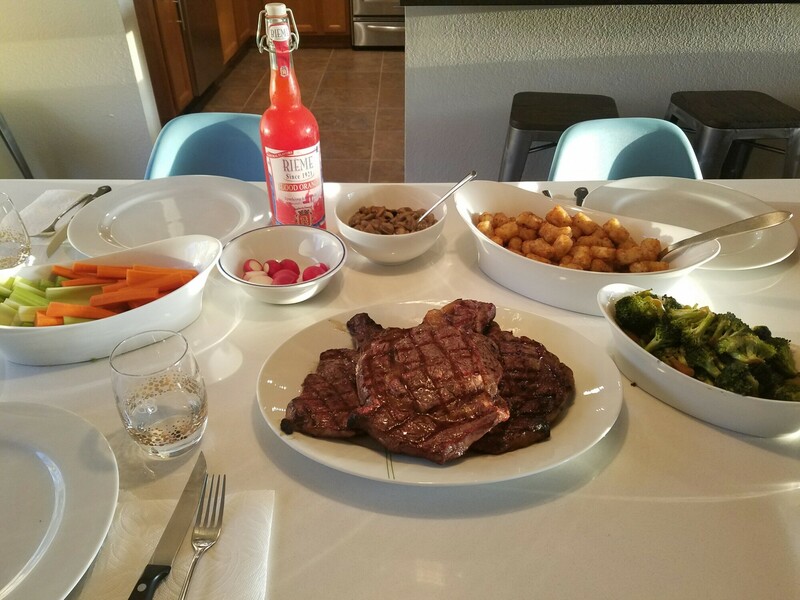 The large volume of red meat preceding his birth probably explains Henry’s preference for a juicy steak birthday dinner. He also likes spicy food. 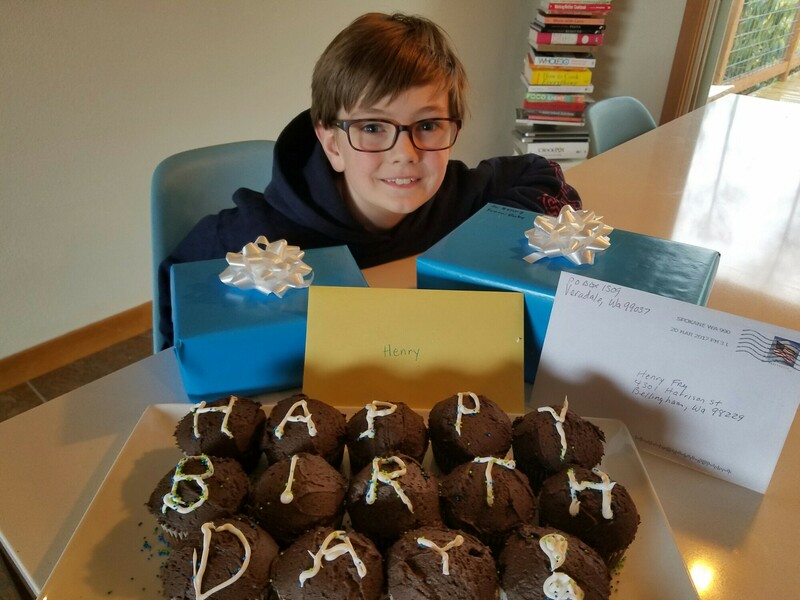 Everybody was extremely pleased with how Henry’s 10th birthday unfolded. It started, of course, with breakfast in bed. Immediately after chess club, we opened presents and ate cupcakes. Nothing fancy. Small presents. We told Henry he should go downstairs to play the new video game Ruby gave him. 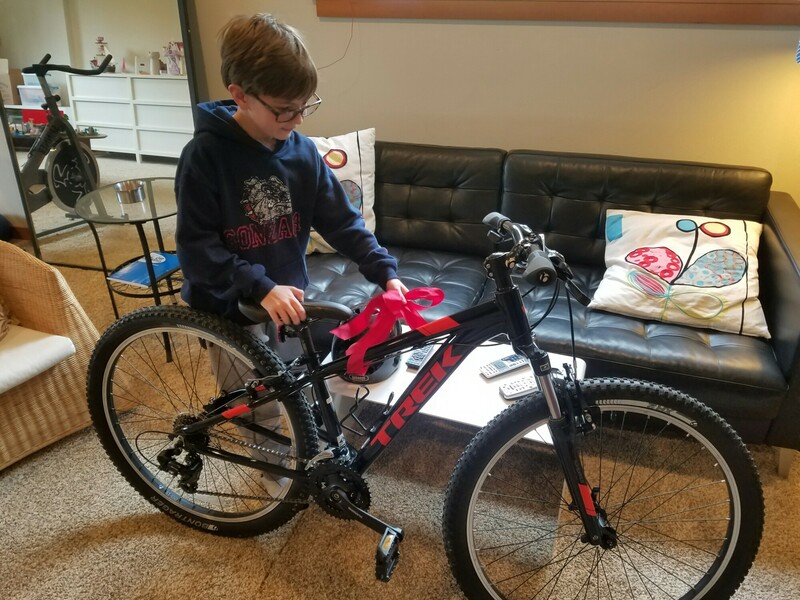 Waiting for him at the bottom of the stairs was a new big boy bike. We’d successfully underset expectations and overdelivered. Happy birthday, Henry. I’m so glad Kristine ate that burger 10 years ago. 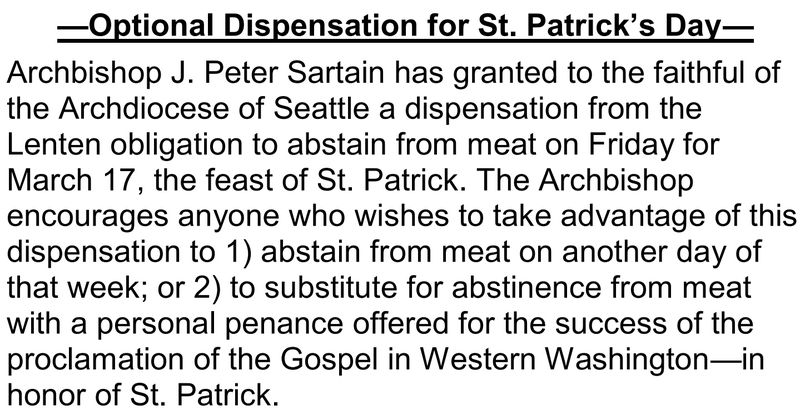 For those among the Fry Lodge Faithful who do not know, the Catholic tradition requires abstinence from meat on Fridays during Lent. 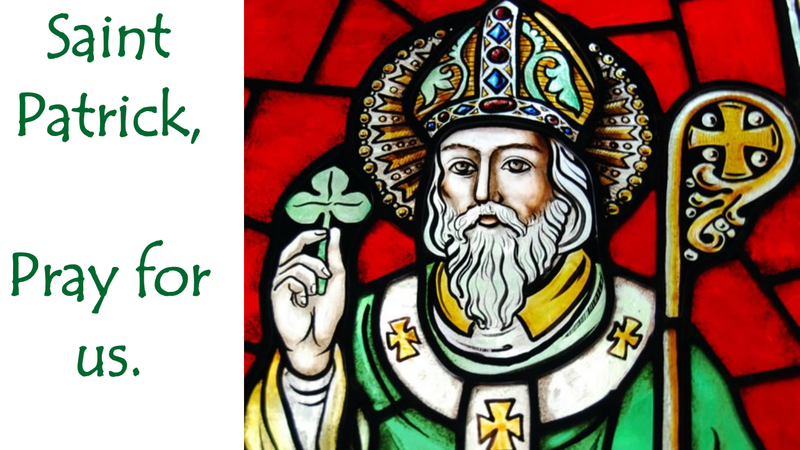 Unless, that is, one lives in the Seattle Archdiocese, which is granting an optional dispensation from this obligation because St. Patrick’s Day lands on a Friday this year. 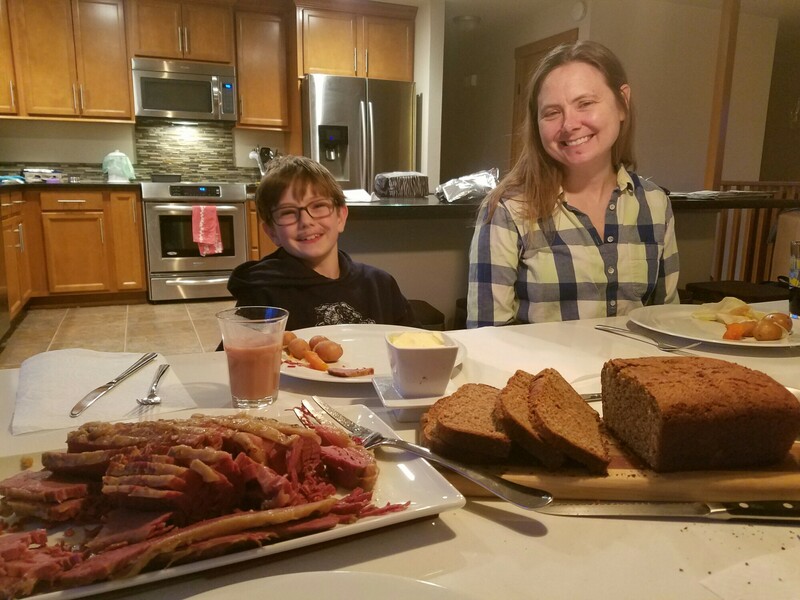 Corned beef and cabbage it is!